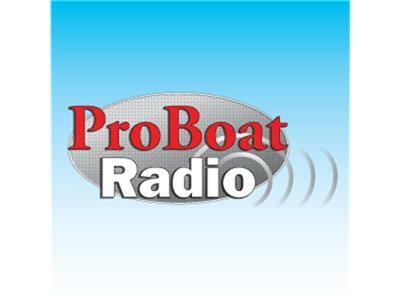 In this week's ProBoat Radio WEST show, your host Ann Avary interviews John Webber from Outback Power. Based in Arlington, Washington, this company offers a line of marine-application mobile Inverters that are renowned for leading-edge reliability and durability with extremely high-power density. OutBack also has a family of sealed inverters designed to work in the harsh environments encountered by marine vessels. Join us for the details.